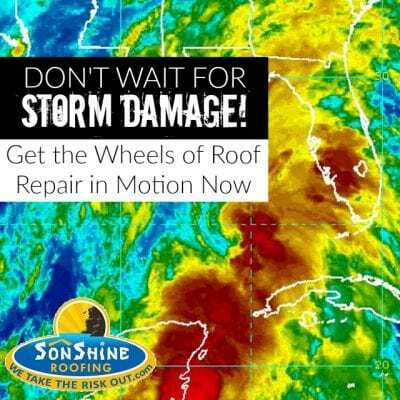 Don't Wait for Storm Damage: Prepare for Roof Repair Issues Now! Sarasota weather is among the most gratifying in the nation. Even those subtropical temperatures of summer are easily tolerable thanks to our faithful ocean breezes. You may even be one of the many area residents who loves to sit on the beach and watch the light, airy clouds swell into one of our well-known coastal thunderstorms. Whether you’re a year-round resident or a seasonal part-timer, you’re probably well aware of the power some of those storms hold over your property. Now that hurricane season is upon us, the potential for storm damage will only grow over the next few months. If you own property here, you obviously have an insurance policy to cover anything this time of year may hold in store, but would it surprise you to learn coverage alone may not be enough to protect your interests? Here, as well as in many other areas across the United States, we’re seeing a surge in the number of insurance providers refusing to pay out on roof repair claims. After all, they’re in business to make money, not share it. In an effort to increase their own bottom lines, coverage providers are insisting policyholders’ roof damage was in place long before the most recent storm hit. In a number of cases, they’re getting away with it, too. What can you do to safeguard yourself against a situation like this? Foolproof roof protection begins with laying the groundwork before you find yourself in a position to request a payout from your insurance company. This means having a qualified Sarasota roofer inspect your roof now in advance of summer’s full-blown storm season. Create a solid paper trail consisting of documentation (along with photos) showing that your roof is in optimum condition. 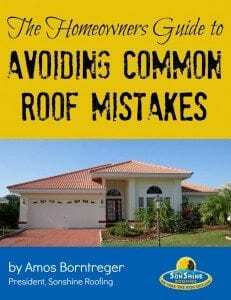 Foolproof roof protection begins with laying the groundwork before you need it. As is true in most situations, there’s a bit of a catch here. 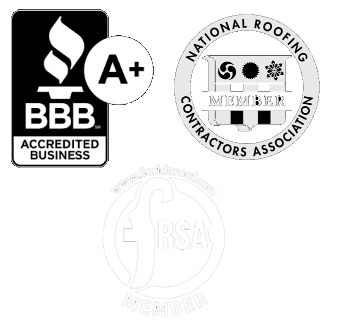 In order for any of your local Sarasota roofing companies to state your roof is sound, it actually has to be in good repair. Maintenance is the key to it all, and we’ve created our Roof Care Club for just that purpose. Membership includes annual inspections to catch any existing damage, so it can be promptly repaired. Of course, these inspections and your roof repair history are all well documented, giving you the proof you need to keep your insurance company honest. A few tropical storms have already passed us by, and several more are sure to come. 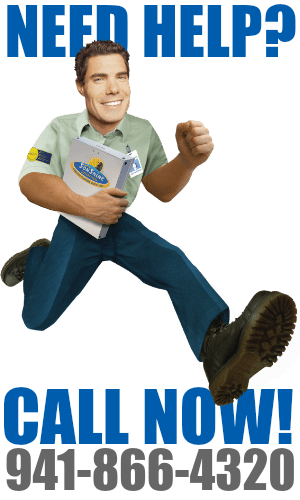 Join our Roof Care Club, and let us help you create not only an effective action plan but concrete proof of your efforts. Don’t wait for storm damage to become an issue. Get the wheels in motion now so you’ll be protected well in advance of this season’s threats.